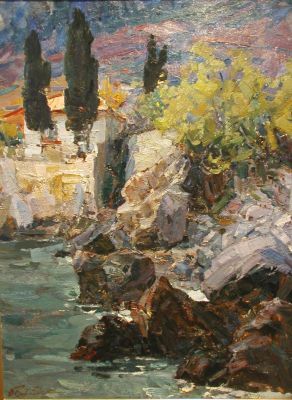 Following graduation, Bernadski returned to his native Ukraine and set up his studio in Simferopol, Crimea. 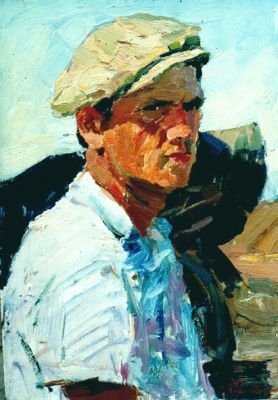 He taught at the SimferopolArtCollege from 1950 through 1952. 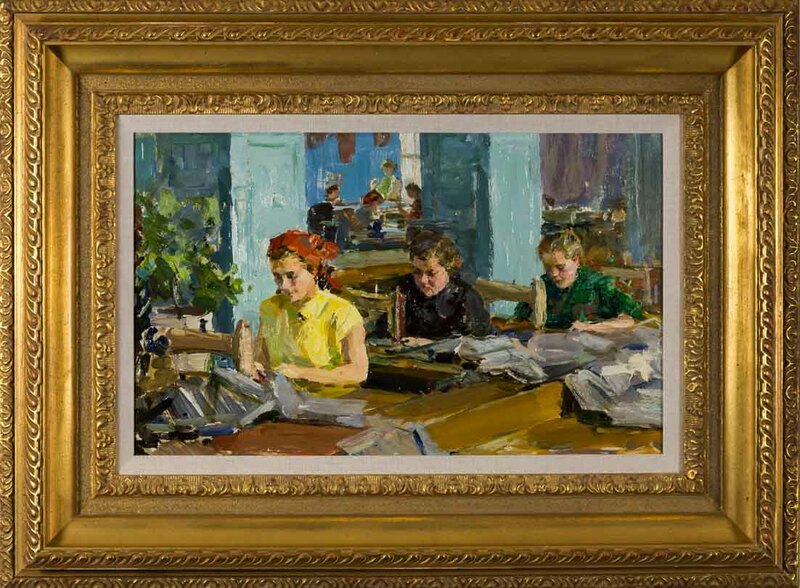 He was accepted into the Union of Artists in 1952 and began exhibiting that same year. Bernadski was well-known for his impressionistic mastery in painting. 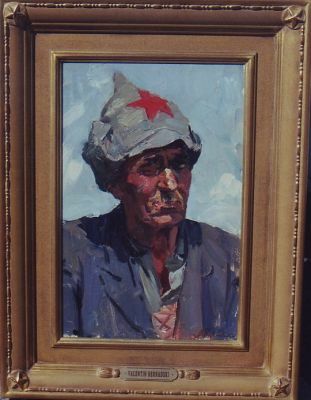 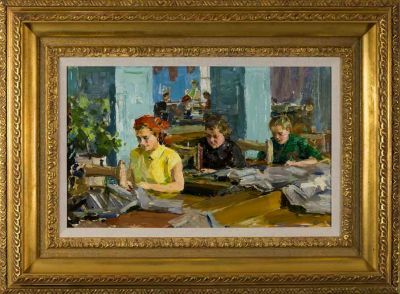 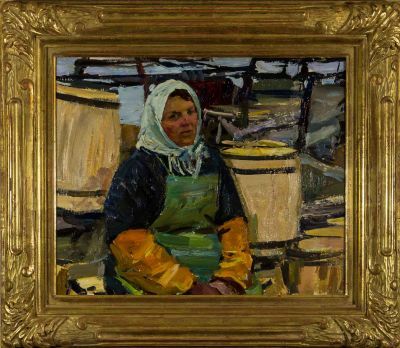 In early 2003, Russian President Vladimir Putin awarded Bernadski the title of “People’s Artist of Russia.” His native Ukraine had previously bestowed the title, “People Artist of Ukraine” on the heralded painter. 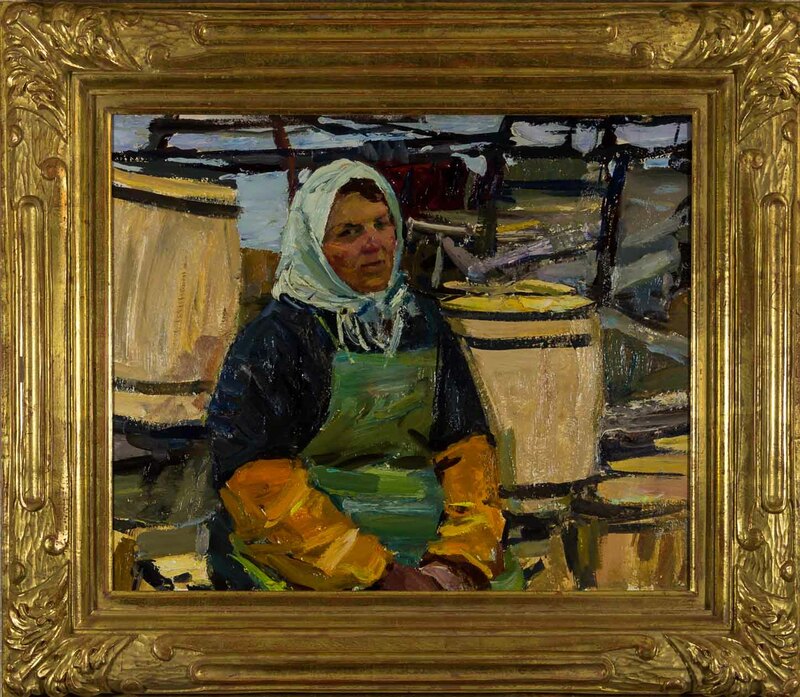 Bernadski’s wife, Nina Dragamirova, was also a well-know impressionist as is his son, Gennadi, today.